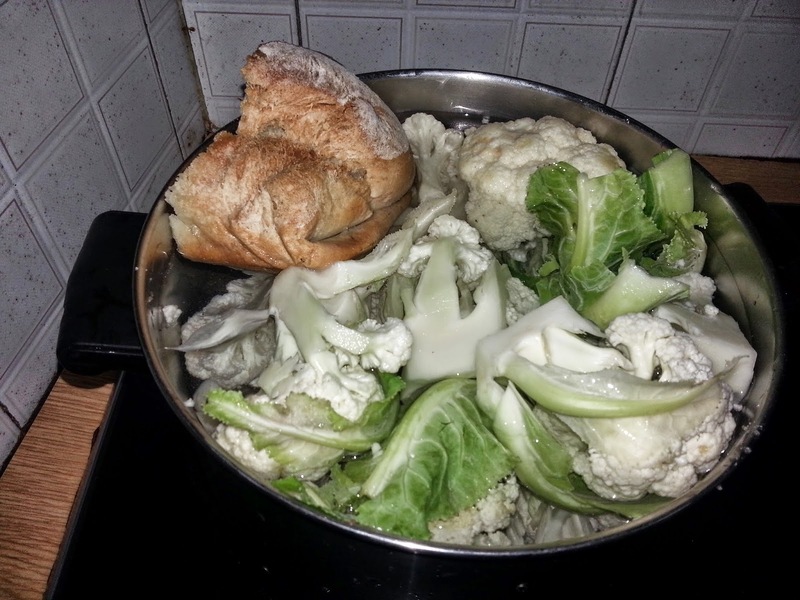 Although vegetables are healthy for us some cause flatulence, such as cauliflower, broccoli and cabbage. One tip that my grandmother taught me is, place a piece of bread ( I usually use bread that is old, about 3 -4 days old) The bread ￼absorbs the gas from the vegetable thus making it lighter to your stomach. Gas is caused because these vegetables are high in sulfur, cauliflower has the least sulfur yet it still gives us flatulence. This little tip does help. OH MAN you are preaching to the choir! I cannot eat these foods actually because it's like world war 3 in my stomach. I don't have a large intestine so I cannot eat a lot of things :( I do love cauliflower though so it's sad!